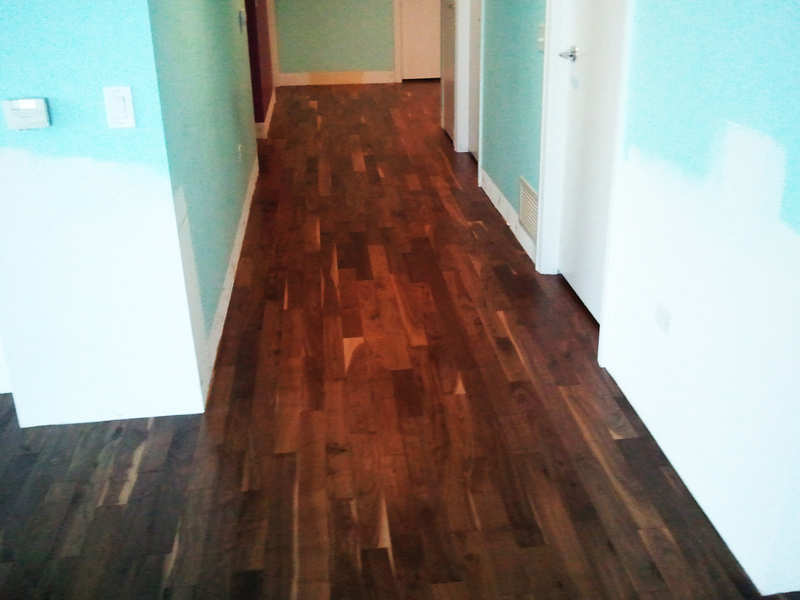 Let us show you why we are the best engineered flooring installation Orland Park Company. 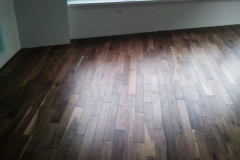 We are Orland Park’s number one engineered flooring experts. 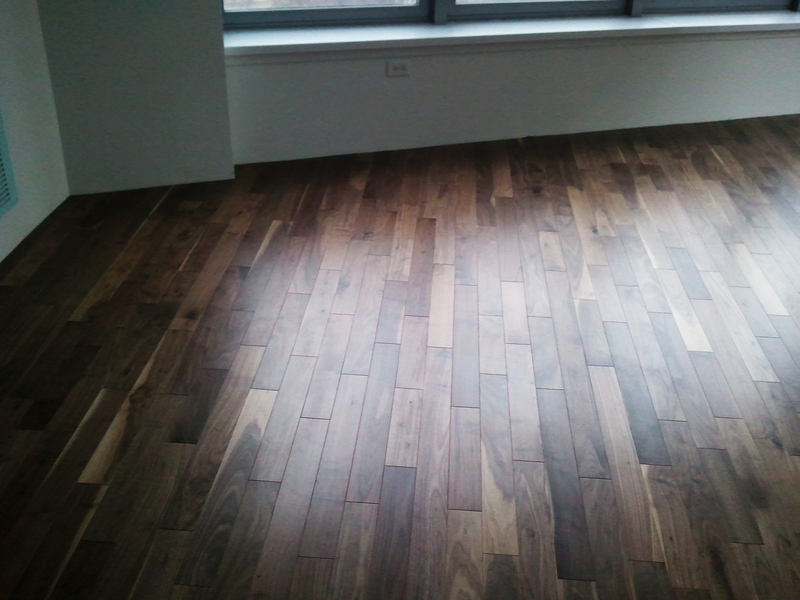 We give our customers the best flooring experience in Chicagoland. We listen to your dreams and wants concerning making your house the home you have always dreamed of owning. Gluing: Involves gluing the flooring directly to the subfloor using a 100% urethane based adhesive glue with an integrated vapor barrier. Nailing down-We nail the wood flooring to sub flooring which is ¾ inches thick and apply a roof felting back underneath the engineered flooring Orland Park, IL. Float installation-We use an underlayment with a vapor barrier. Next we glue the seams using a regular wood glue (Elmer’s or Titebond). Otherwise, if the engineered floor is a specific glue-less click-lock, we install it without gluing any part of the floor. 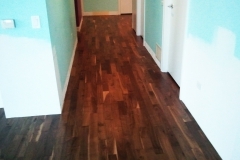 Get Your Engineered Flooring Installation Orland Park with CMS! At CMS Floors, we specialize in helping our customers choose the right flooring for every room in their home and business to ensure longevity in style and quality. 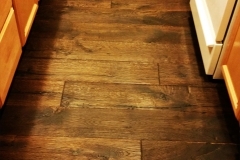 Many of the property owners we work with would like the look of wood flooring throughout their entire home but are worried about hardwood swelling in the ‘wet’ areas of their home or business. 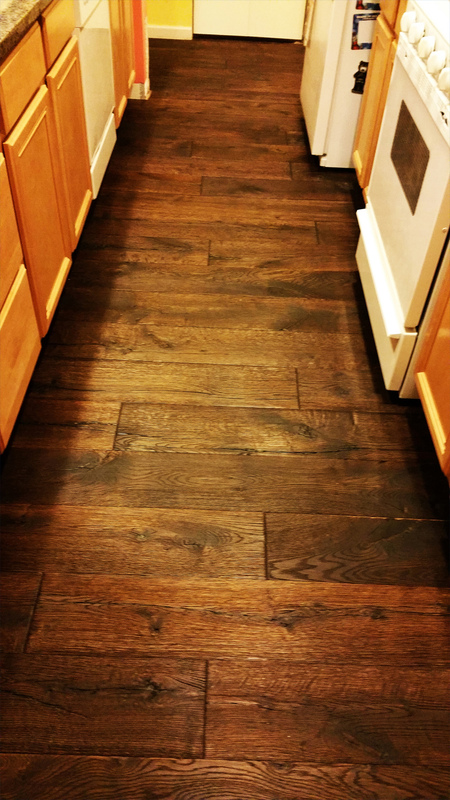 If you want the look of wood floors in areas such as your kitchen, laundry room or mudroom, as well as the rest of your property, then engineered flooring, installed with a moisture barrier, is for you. CMS Floors has a wide range of engineered flooring options to fit every decor; our sales team is available to help walk you through our many options to help narrow down your choices to find the perfect fit for your style. At CMS Floors we provide the best quality engineered flooring on the market but the quality we provide doesn’t stop there. We also offer the best engineered flooring installation in Orland Park & Tinley Park; with trained and experienced installation technicians and representatives always available to answer your questions. For a cost effective, high quality and timely engineered flooring installation, contact the CMS Floors team today. Contact us and one of our engineered flooring experts will come out and talk with you to give you the best flooring system in Orland Park. We will send our professional engineered flooring installers who will install your engineered flooring quickly, quietly and with no hassle. Our crews are so professional and efficient you will never know they are there. You too, with many other satisfied customers, will see firsthand why we are the best flooring installation Orland Park Company! At CMS Floors we don’t just do engineered flooring installation, we also provide cost effective engineered flooring refinishing services. One of the features customers like best about this flooring option is that engineered floor cost is relatively low for the product and installation. The same rings true for CMS customers who would like their engineered flooring refinished. There are many reasons to have engineered flooring refinished; if it is aged, scratched or slightly damaged a new finish can make your floor look new again. 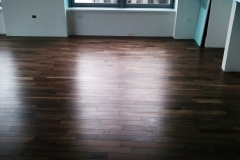 If you have engineered wood flooring and have changed your décor, you may also want to update the finish of your floors. Instead of paying for an entirely new engineered flooring installation, you can lower your new engineered floor cost by simply refinishing the existing engineered wood flooring. If you want to update the look of your engineered flooring, contact the customer service representatives at CMS Flooring today! 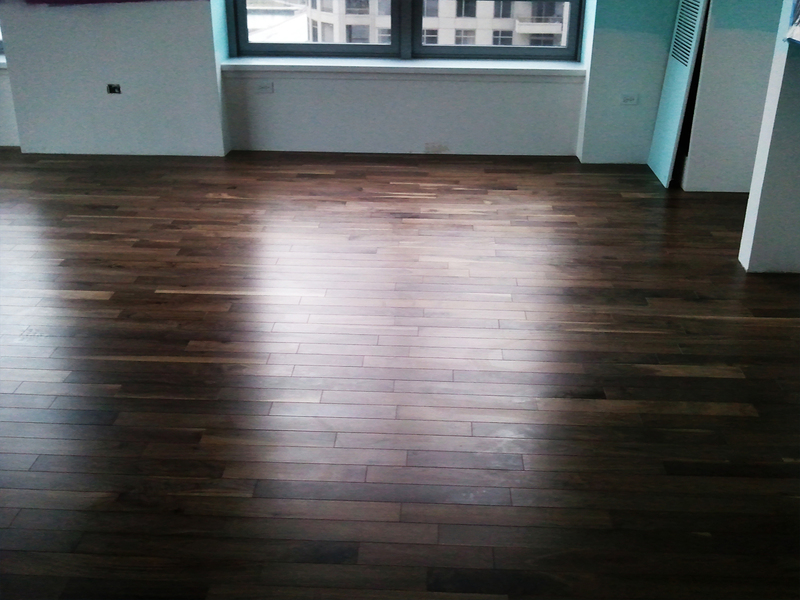 Have any more questions about our engineered flooring installation services? Call us now or leave a quote!